The Mac App Store opened for business on January 6, 2011 with 1,000 apps. Designers will be happy to know that there is an entire category devoted to Graphic & Design Apps. While some Apps may cross-over into other categories such as Photography, Utilities, and Developer, there is a growing list of Graphic & Design Apps and new titles are literally added every day. In this post we bring you a selection of Five great Graphic & Design Apps found in the Mac App store. Acorn is a Mac App for adding text and shapes to digital pictures. $49.99 by Flying Meat, Inc.
Everyone needs to edit images at some point, but not everyone has the time to learn the super pricey image editing programs.this is why Acorn is made. Alpha is a Mac App for image compositions and is integrated with Aperture and iPhoto. 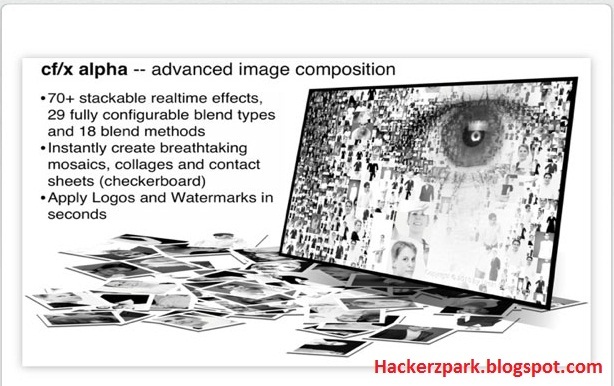 Create stunning compositions of images in seconds. Turn large image collections into complex collages and mosaics in few clicks. 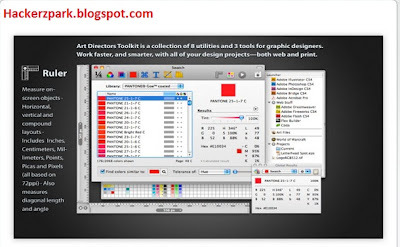 Art Directors Toolkit, a Mac App for web and print design projects providing calculations and information for designers with 8 utilities and 3 tools. Color libraries and CMYK info. On screen toolset for Artists and designers working with digital media. one-click-away digital companion dedicated to speeding up your design process. 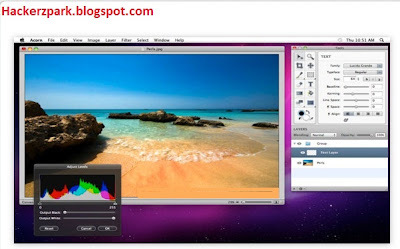 works with almost any tool like photoshop, dreamweaver to create your digital media. no more cluttering your desk or desktop with stickies, swatch books etc. Diagrammix is a new Mac App for creating diagrams with assorted art elements and connectors. 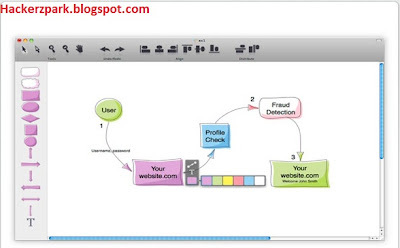 Diagrammix is a tool for designing preity looking diagrams with minimal efforts. If you are office worker, designer, supervisor, student or a home user then you can draw almost anything in extremely simple way. Diagrammix takes upon itself to connect elements, autosize elements while text entering, aligning elements and connectors. Offers a lot of elements, connectors that eliminate the waste of time for preparing the attractive looking elements in another tools. Logo Design Studio Pro is a new Mac App for creating logos with over 1000 pre-designed logo templates and 2800 logo-centric vector graphics. This application is especially designed for creating instant logos in few seconds. Choose from more that 1000 predesigned logo templates. or Start from scratch from 2800+ premium logo-centric vector graphics and shapes. You can add or change text, shapes, color gradients or more to get your logo looking great and awesome.